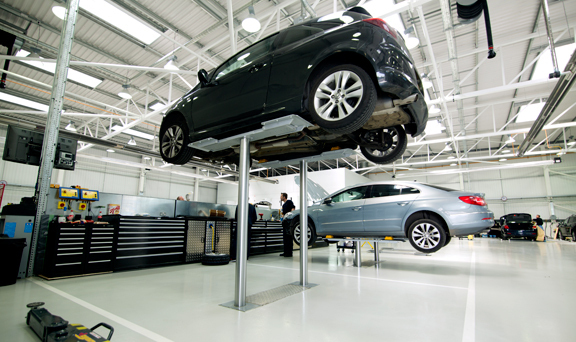 MRB Workshop Services have been supplying, servicing and installing equipment to the motor vehicle industry for many years. 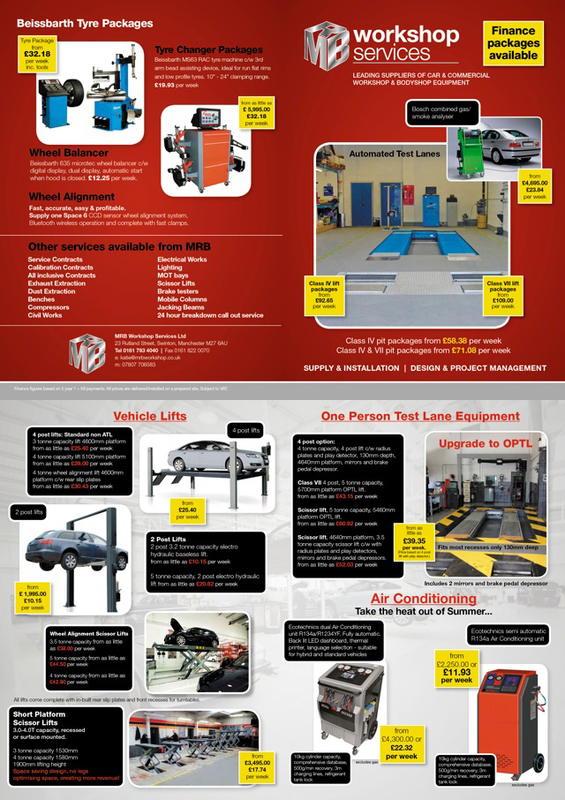 This includes a selection of high-end garage and MOT equipment, ranging from lifts and wheel alignment systems to MOT bays, car ramps and much more besides. Whether you want to service or redevelop existing equipment, or you are expanding or relocating your site, we can provide the fully project managed service you require to kit out your garage to the very highest standards. From concept to completion, we will be on hand throughout the project to ensure that everything runs smoothly and your expectations are exceeded – beginning with initial CAD designs, and continuing through to installation and ongoing technical advice. Our technical ability and professional approach enables us to provide exactly what each customer requires, making it easy to see why so many clients continue to place their business with us.